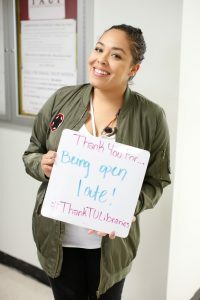 Join Temple University Libraries this week for the 60th anniversary of National Library Week, a national observance sponsored by the American Library Association (ALA) and libraries across the country each April. 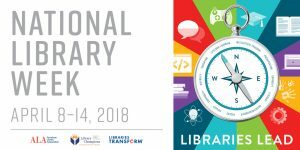 It is a time to celebrate the contributions of our nation’s libraries and librarians and to promote library use and support. 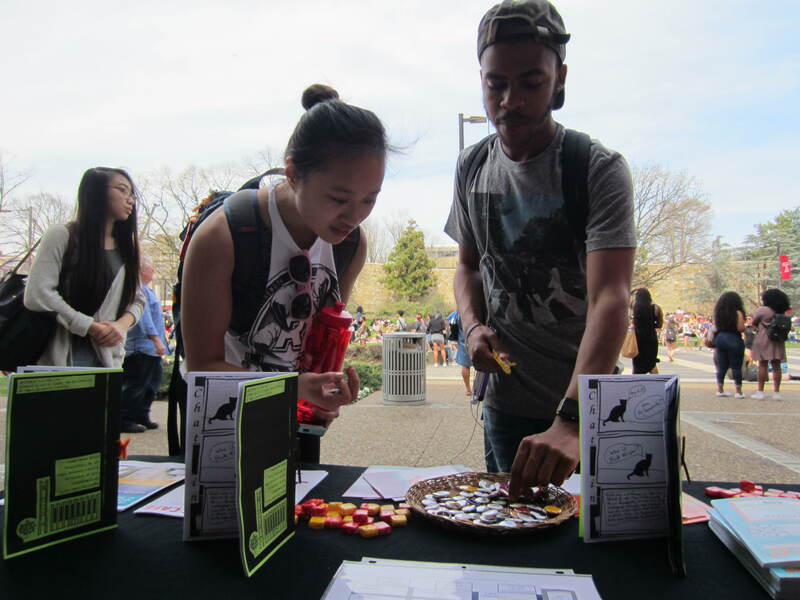 At Paley, we’ll be tabling (outside if weather permits!) and there will be snacks, swag, and photo booth opportunities. Stop by and talk to us about the Libraries! Make sure to follow us on Twitter, Facebook, and Instagram to see how we are celebrating in real time. We’ll be raffling off gift cards to the bookstore for anyone who follows us on social media. 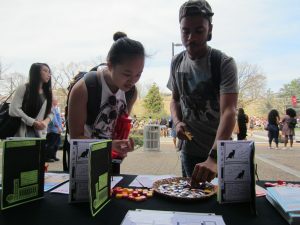 Stop by our table to enter! 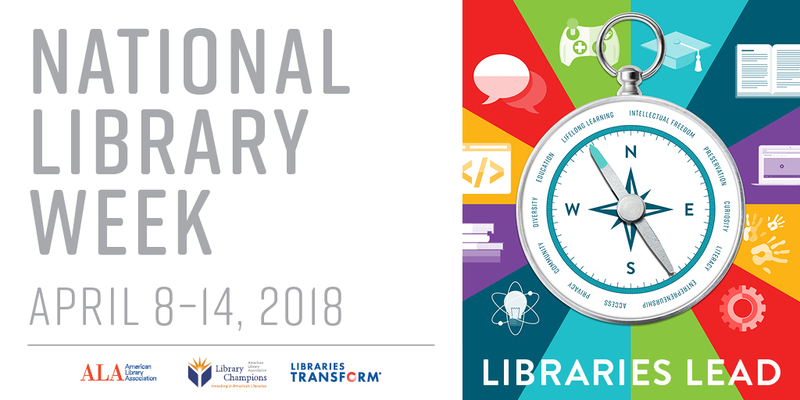 Tag us and #NationalLibraryWeek to join the conversation.